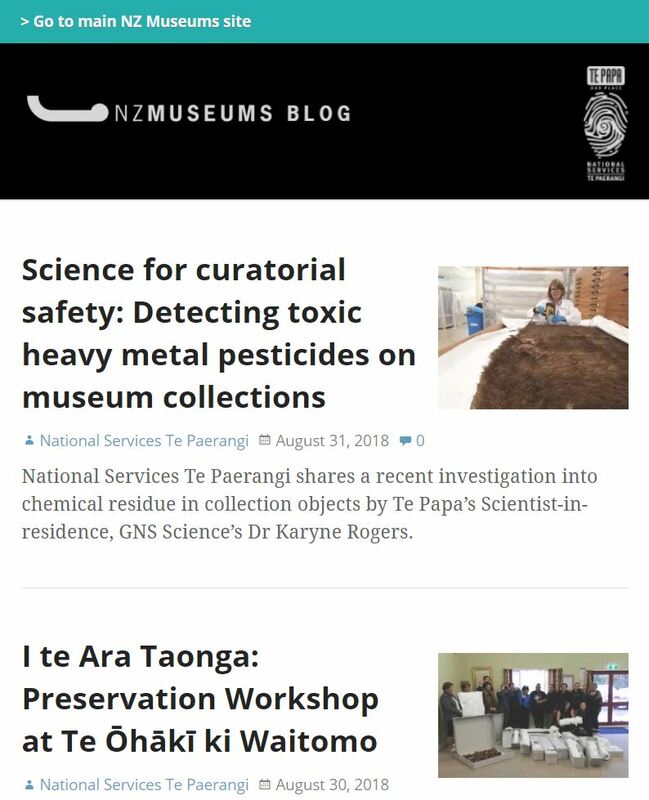 This month we have revamped the NZ Museums website. NZ Museums showcases New Zealand’s museums and galleries and their collections. The website is an initiative of National Services Te Paerangi, a team at the Museum of New Zealand Te Papa Tongarewa. 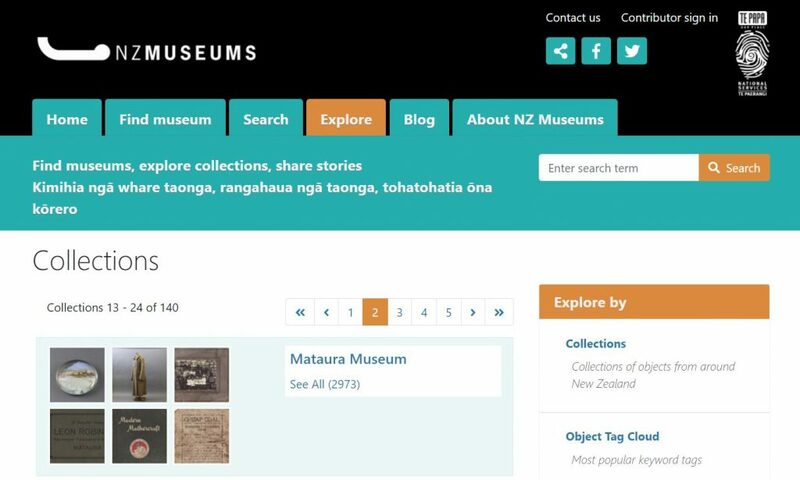 New Zealand museums, galleries and other collecting communities can contribute to NZ Museums through eHive, the online collection management system developed by Vernon Systems. 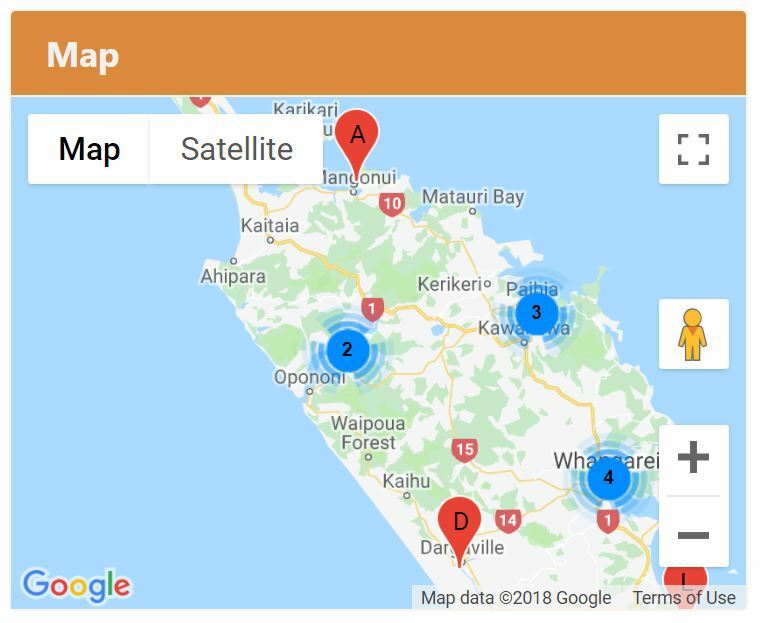 eHive allows museums to catalogue their collections online, join and contribute to communities including NZ Museums, and showcase their collections to the public. We have completed a major upgrade to the technology on the site. These changes have made a huge improvement to the speed of the site, as well as provided us a solid foundation to build upon in the future. The most significant visual change is the introduction of new tablet and mobile views for the site. We have also introduced several smaller enhancements at the same time, including options to share collection object pages on social media, better metadata for search engines like Google, and an option to go to a museum directory page directly from the Google Map view. 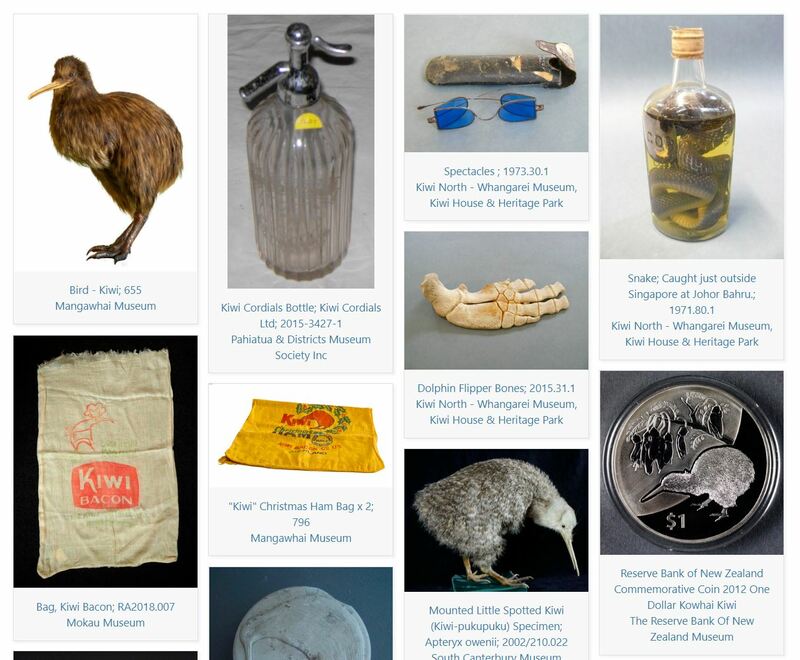 You can see the updated site at NZMuseums.co.nz.